The plastic used in each printer cartridge takes more than 10 centuries (1000 years!) to decompose and 25 million are sent to landfills each month in the U.S. 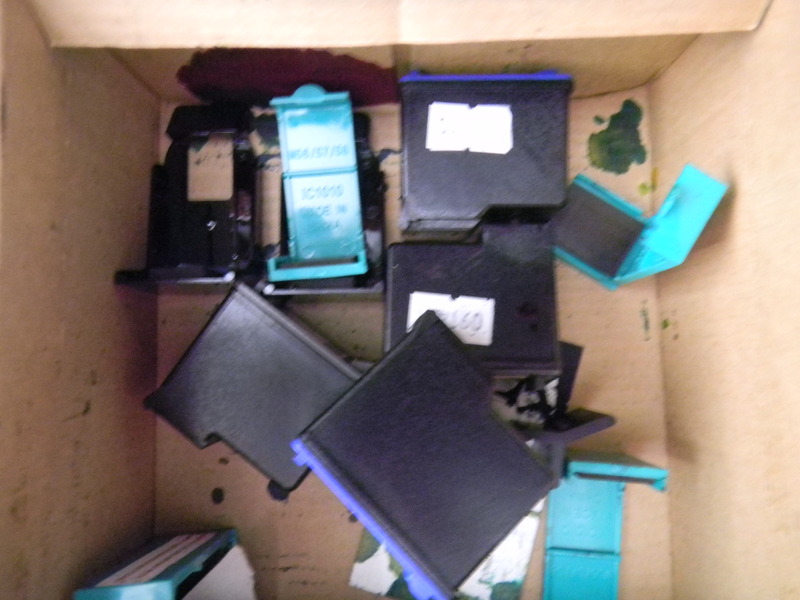 Many retail stores now accept used ink cartridges for recycling, and they can also be refilled at a fraction of the cost of new. You can take them to Walgreens, OfficeMax, Office Depot or Staples. You often get something in exchange, from a free ream of recycled paper to a $3.00 store credit. This entry was posted in Ink Cartridges, Office Supplies and tagged ink cartridges, postaday2011, recycle. Bookmark the permalink. How do you know? What is your source?